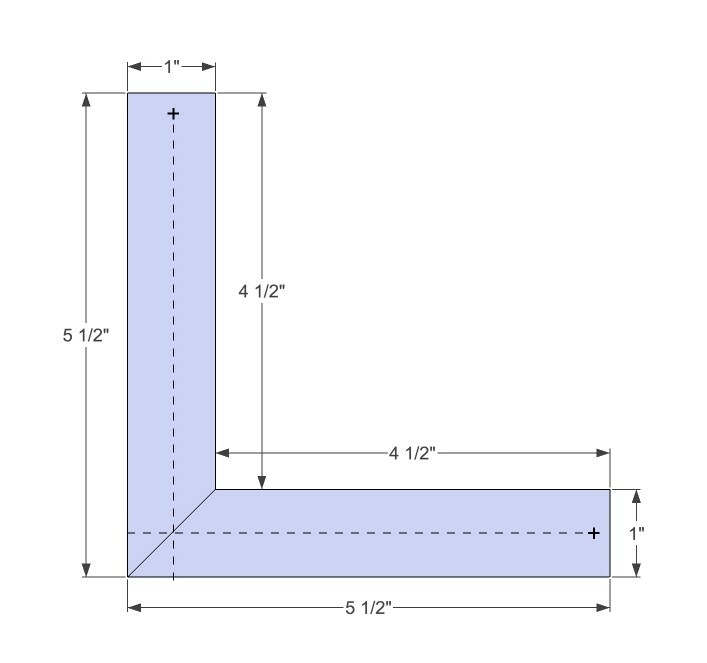 Corners or cornerboards are made by folding one piece of PVC. 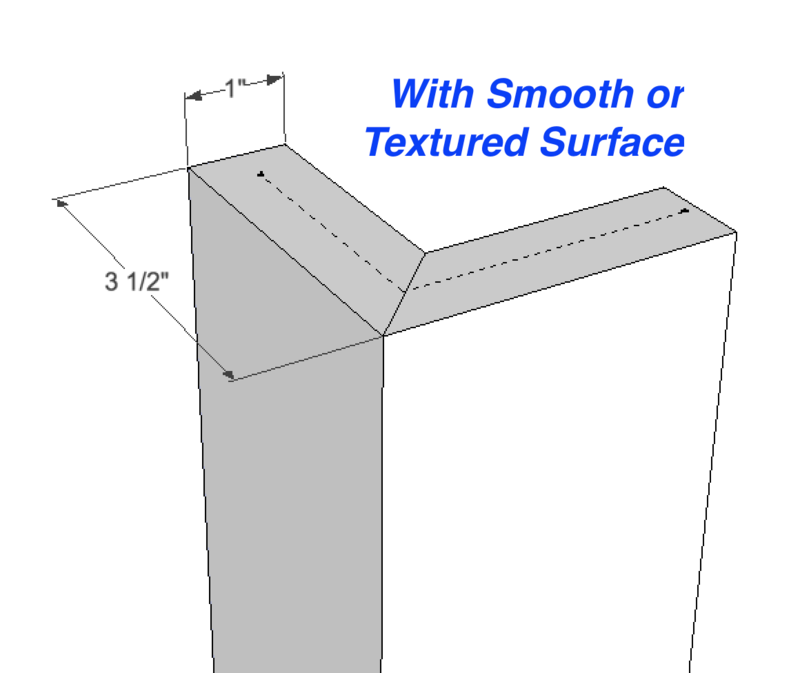 The result is a stronger corner that unlike the two-piece offerings from our competitors gives you a sharp 90-degree angle without an exposed seam that picks up dirt. 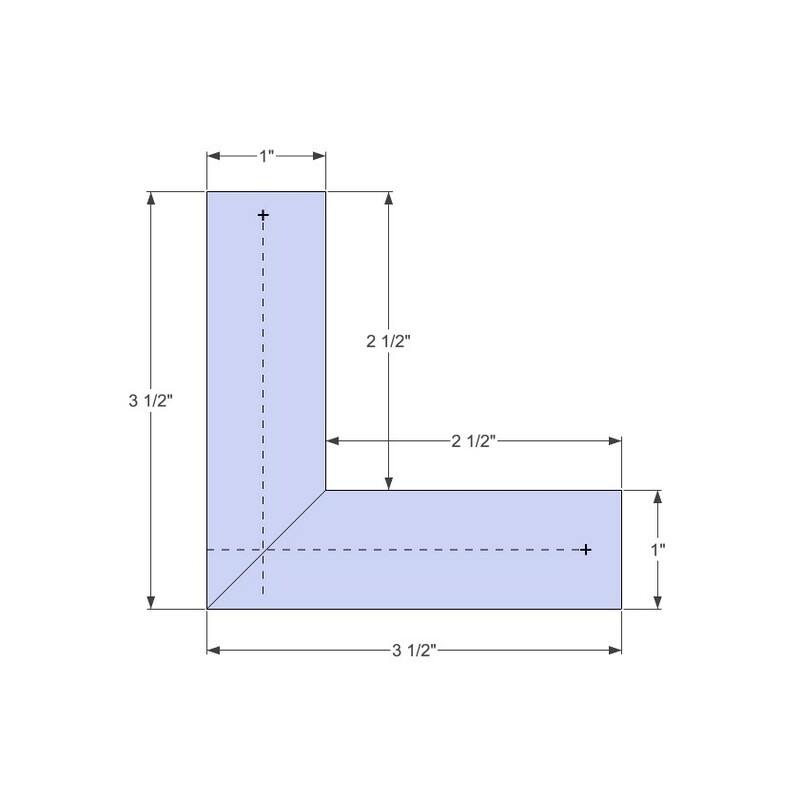 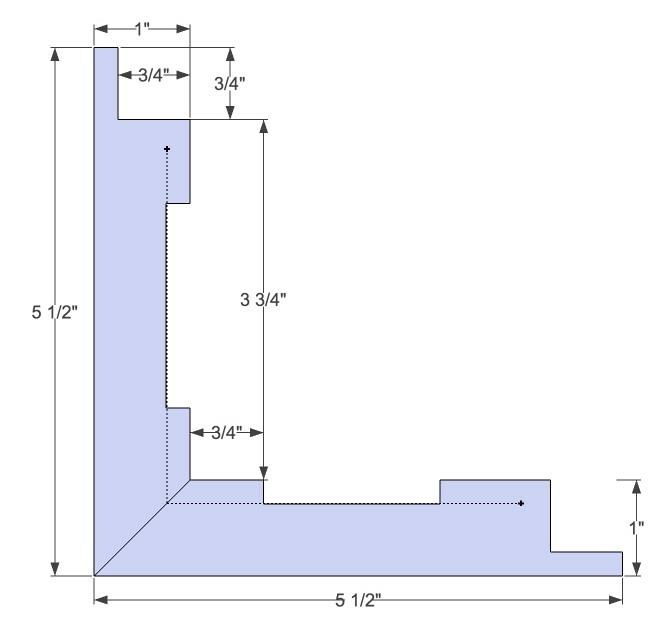 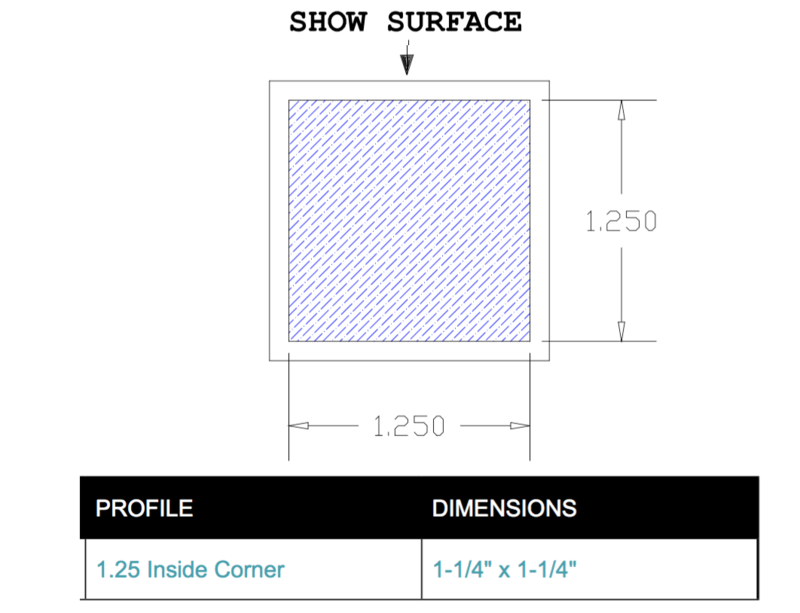 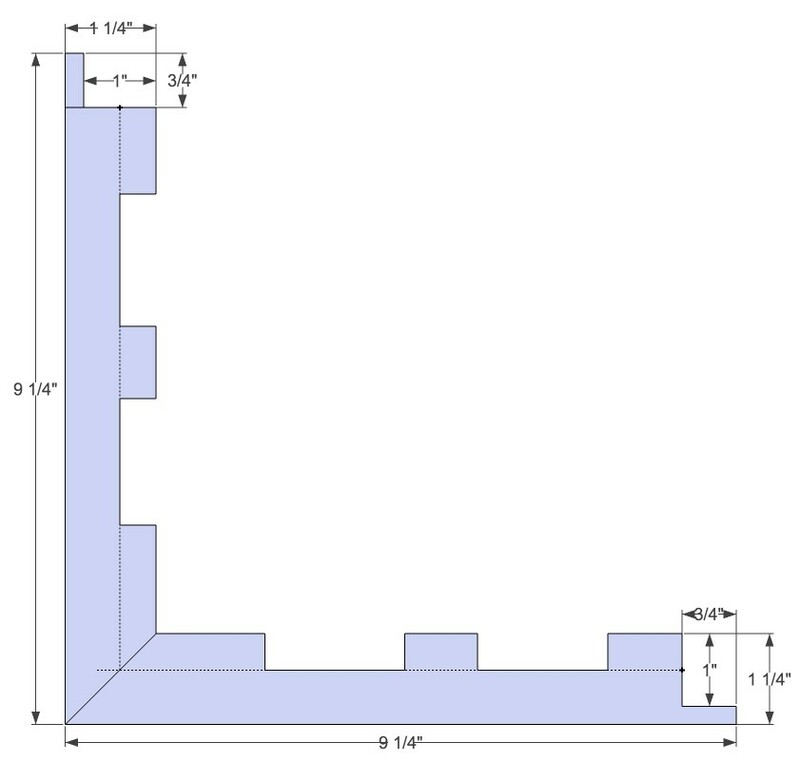 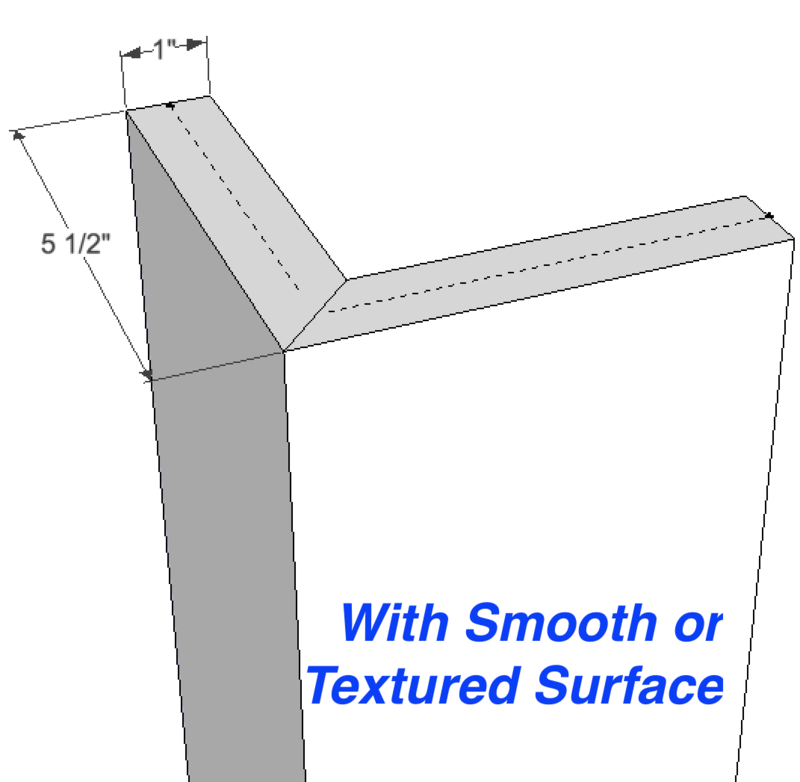 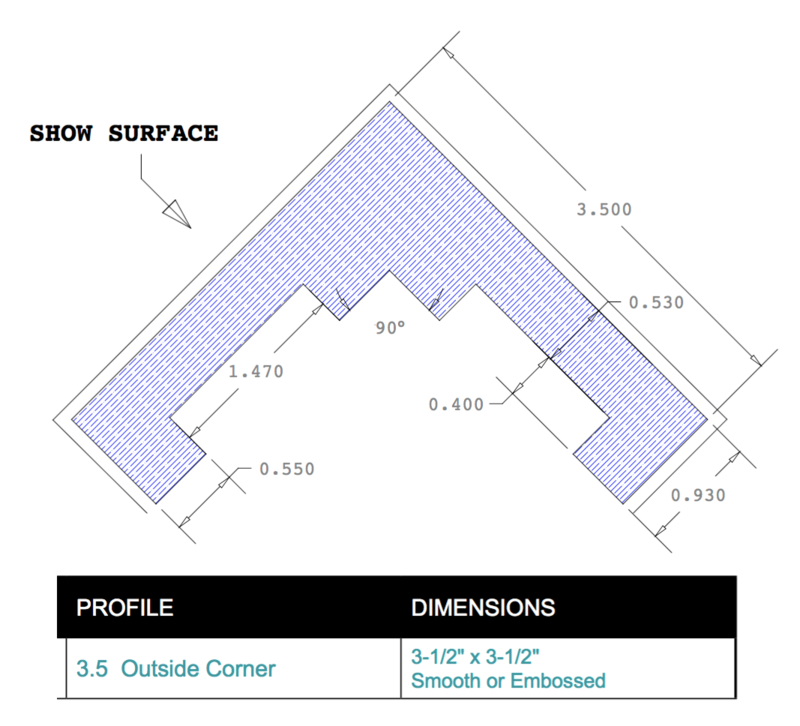 We are also offer corners 8", 10" and custom widths for a stately residential or commercial.